Hey guys, sorry I’ve been pretty busy the last couple of days. Please forgive me. 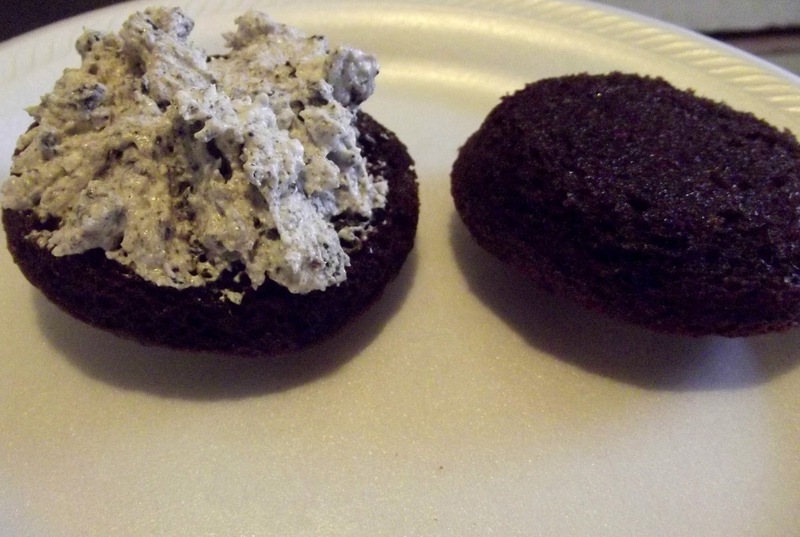 But I’m back, with this double stuffed, overloaded, Oreo whoopie pies. This is a AHH ! I have go back to school treat. That’s how is in my house. You will find yourself snacking these babbies too. 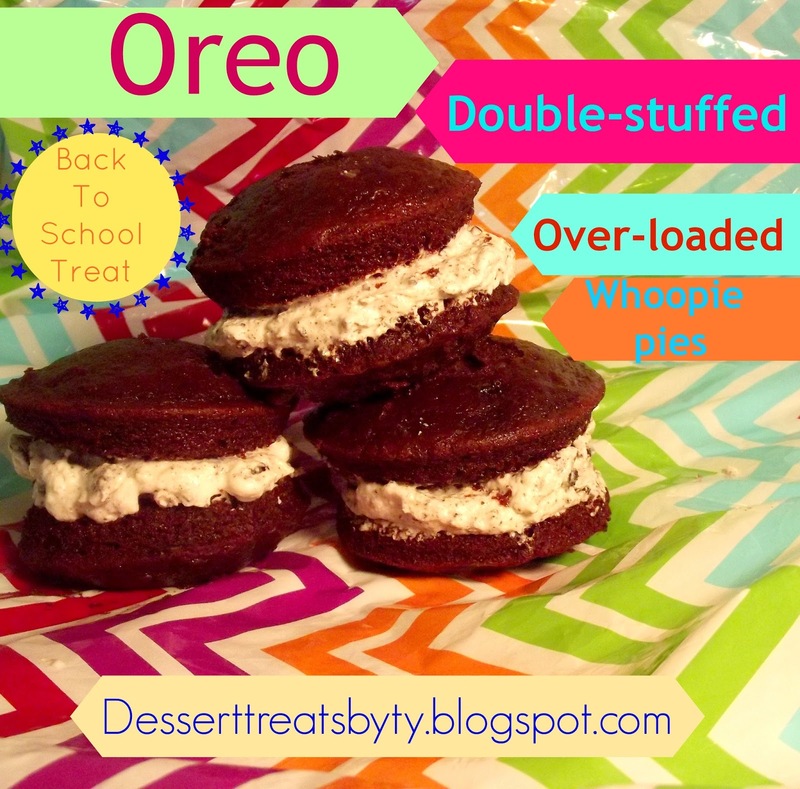 Filling is very easy to make, 2 boxes of oreo pudding mix, marshmallow cream, butter and cool whip. So Yummy ! 2.Whisk together flour, cocoa, baking soda, and salt in a bowl until combined. Stir together buttermilk and vanilla in a small bowl. 3.Beat together butter and brown sugar in a large bowl with an electric mixer at medium-high speed until pale and fluffy, about 3 minutes in a standing mixer or 5 minutes with a handheld, then add egg, beating until combined well. Reduce speed to low and alternately mix in flour mixture and buttermilk in batches, beginning and ending with flour, scraping down side of bowl occasionally, and mixing until smooth. 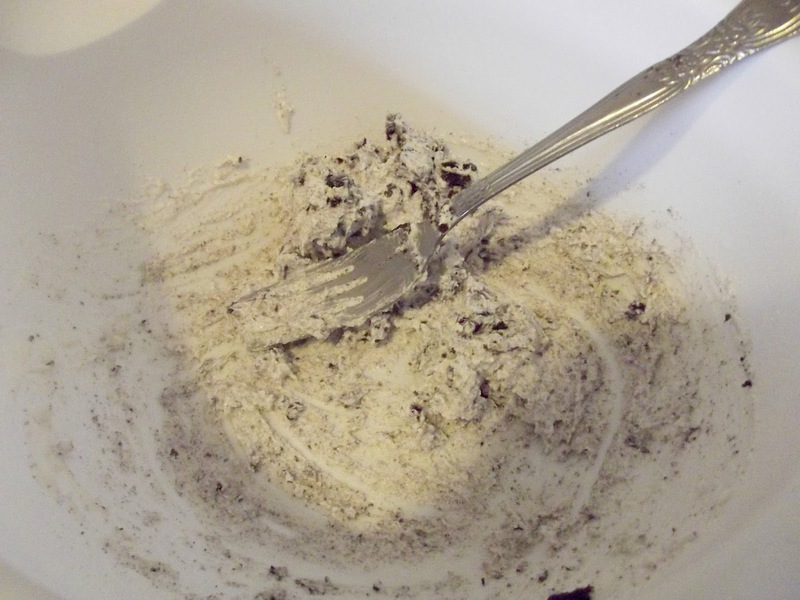 Add in finely crushed oreo’s on low speed, and scrape down bowl again. 4.If you don’t have a whoopie pan,Spoon 1/4-cup mounds of batter about 2 inches apart onto 2 buttered large baking sheets. Bake in upper and lower thirds of oven, switching position of sheets halfway through baking, until tops are puffed and cakes spring back when touched, 11 to 13 minutes. Transfer with a metal spatula to a rack to cool completely. 5.Make filling:Beat together butter, confectioners sugar, marshmallow,pudding mix, cool whip and vanilla in a bowl with electric mixer at medium speed until smooth, about 3 minutes.